contact our Standard Products group at 423-803-1749. 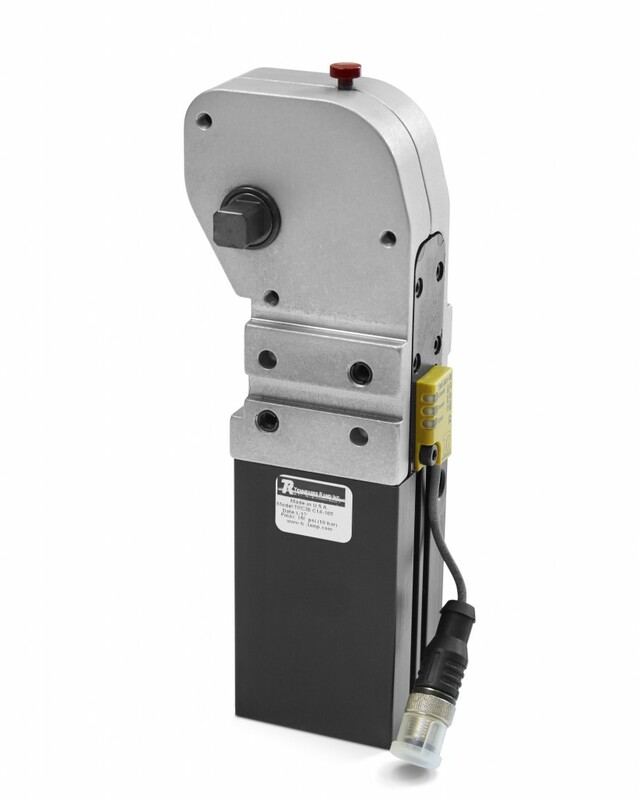 The upgraded Tennessee Rand TRC Series pneumatic toggle clamp is built for endurance. With its compact design and lightweight anodized aluminum, the toggle clamp is fully-enclosed to prevent debris, saving you added maintenance costs and time. The Tennessee Rand tube clamp is a reliable solution for locating tubes in welded assemblies for automotive welding fixtures. 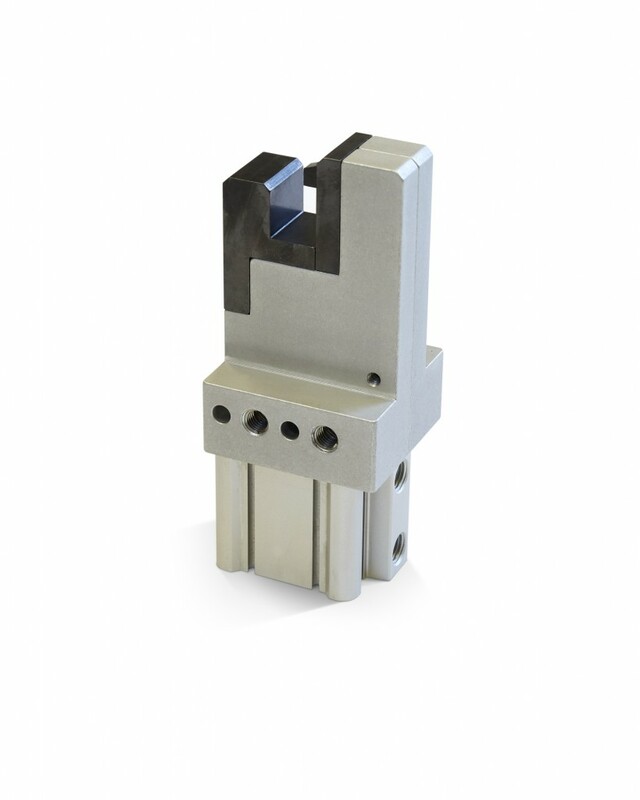 The tube clamp simplifies the most complex tooling assemblies by eliminating the need for separate cradles. The Tennessee Rand offset retract and straight retract pin devices both reach areas that are otherwise unreachable. With easily changeable pins and caps functioning as net gages, the offset and straight retract pin devices reduce your lead time and increase savings. 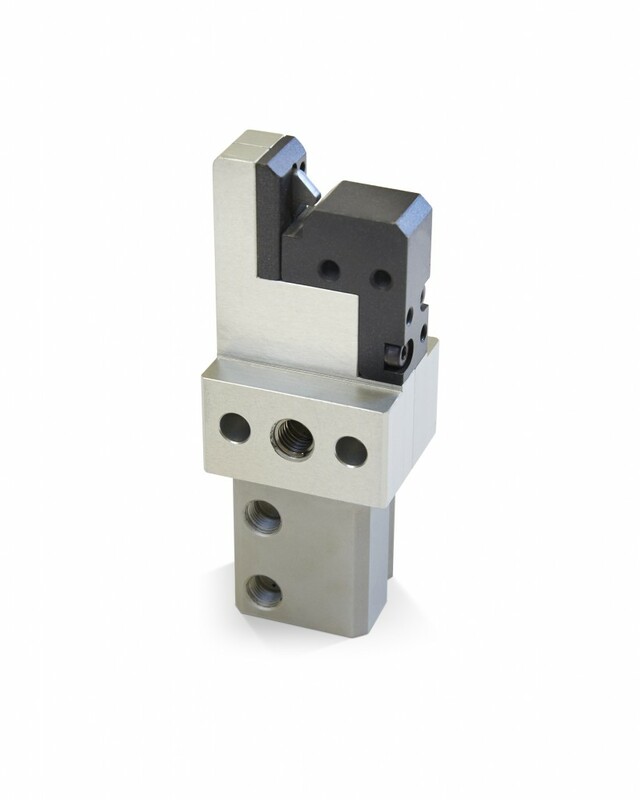 The Tennessee Rand wire clamp is built especially for tooling applications with bends and turns. The wire clamp’s rugged design eases operator stress by reducing load time and placement error.